I look good upper body obesity as unbalanced ... 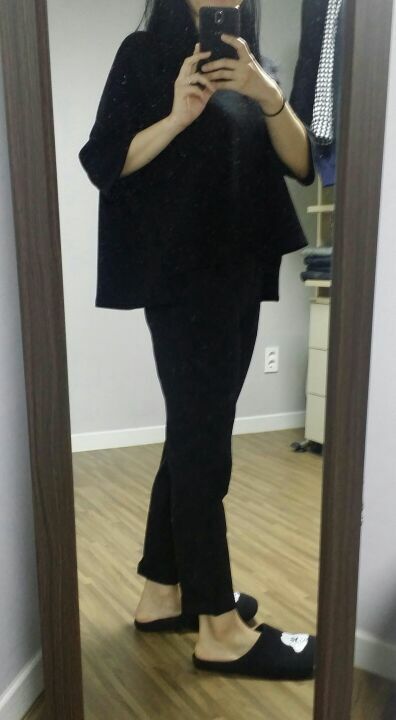 This slim-fit it suffered a lower body attaches just like to look buhae. Marcin makes me think that people are too itgetda also a little larger.